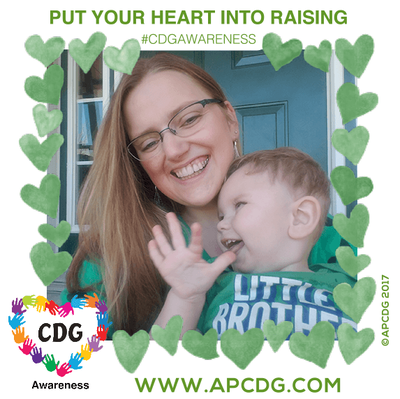 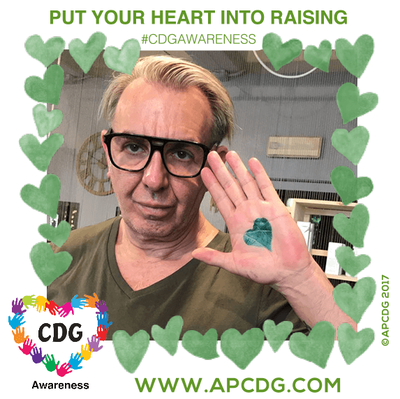 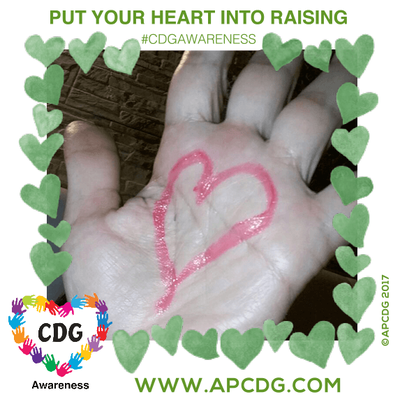 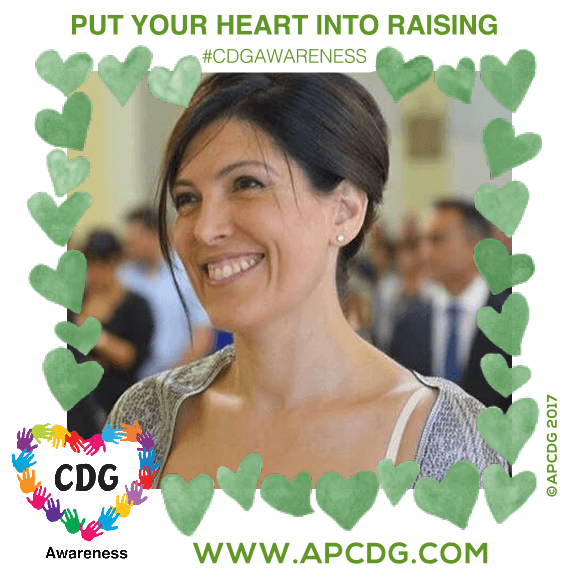 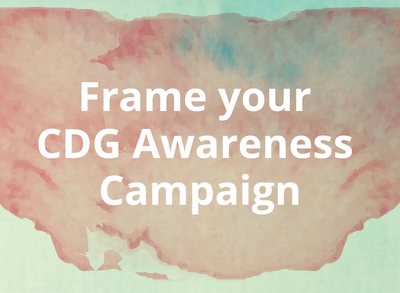 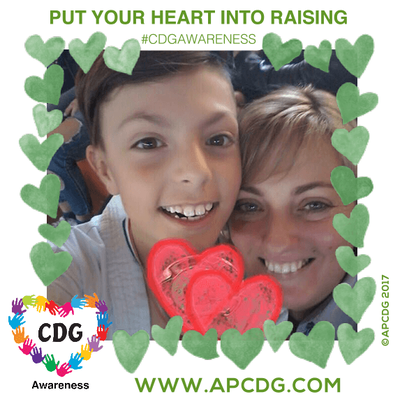 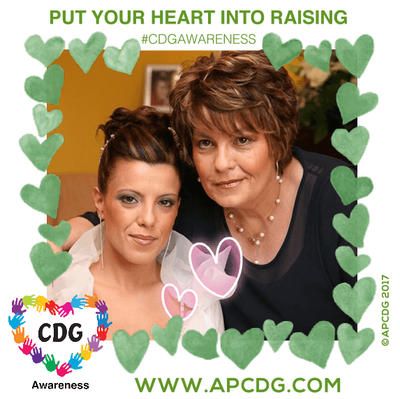 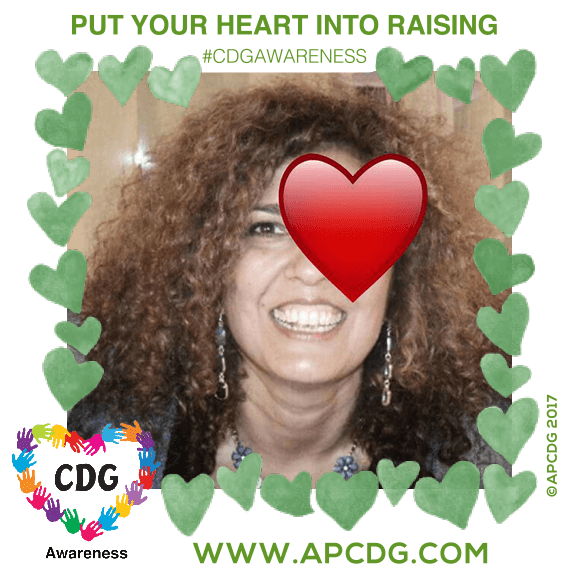 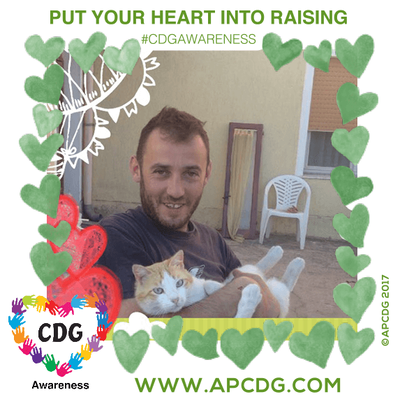 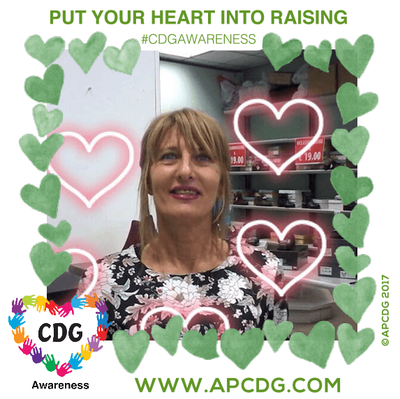 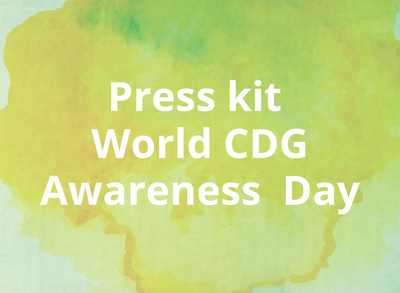 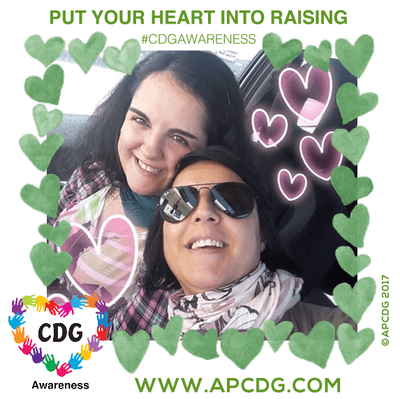 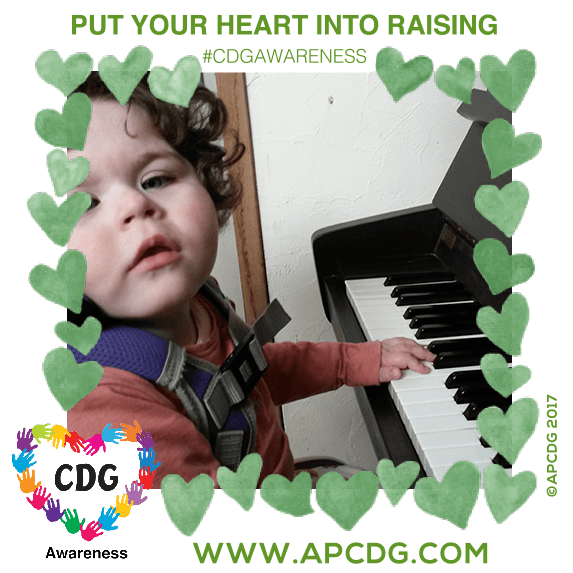 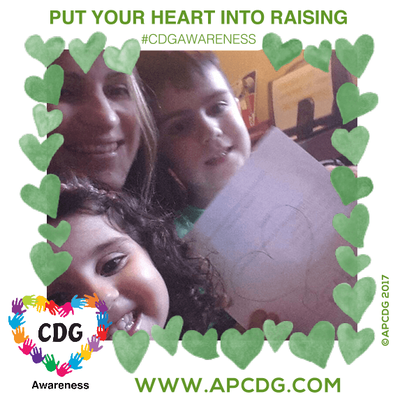 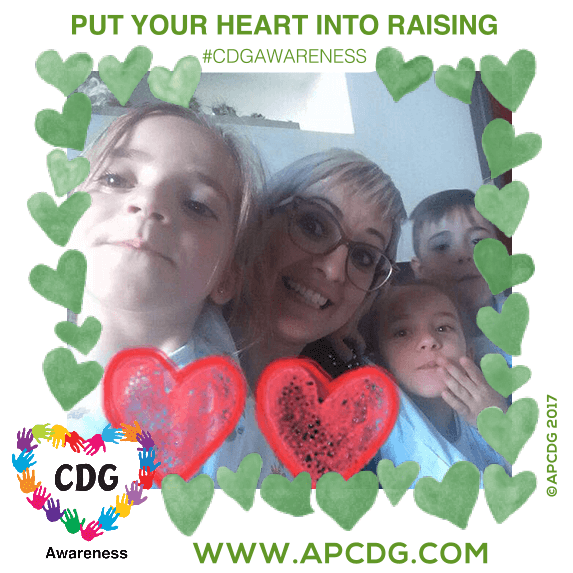 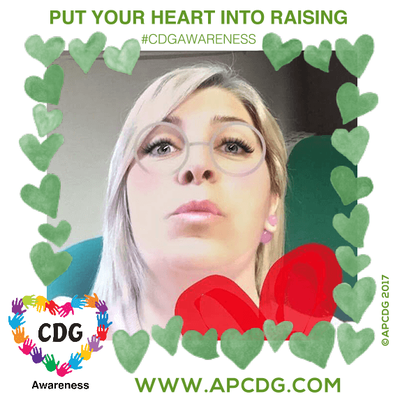 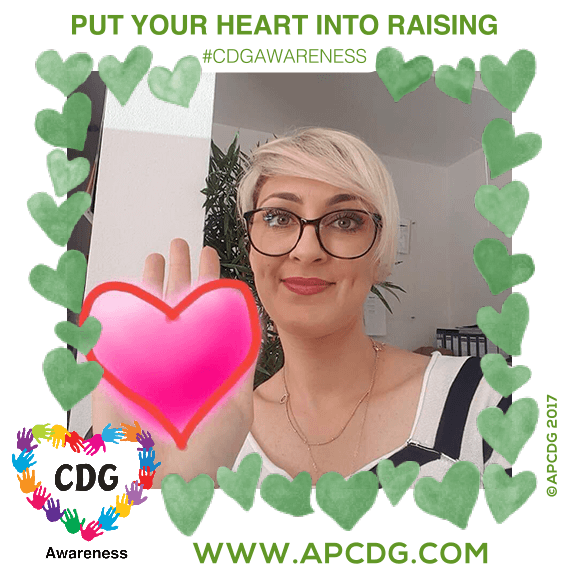 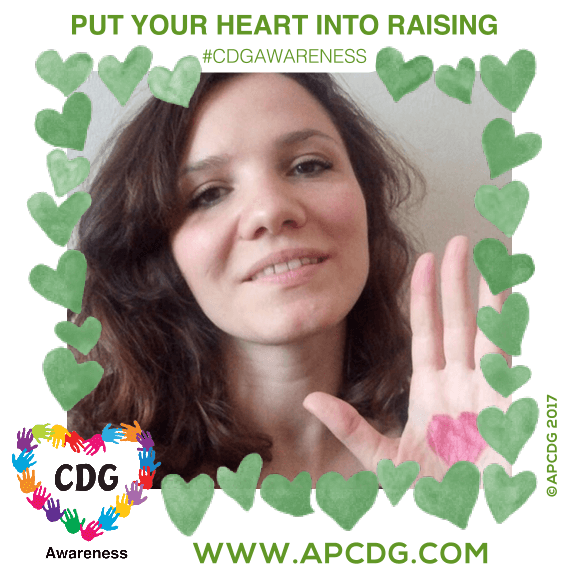 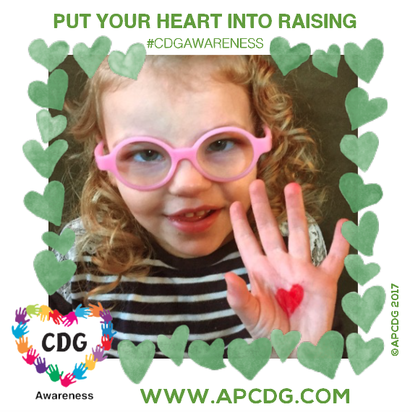 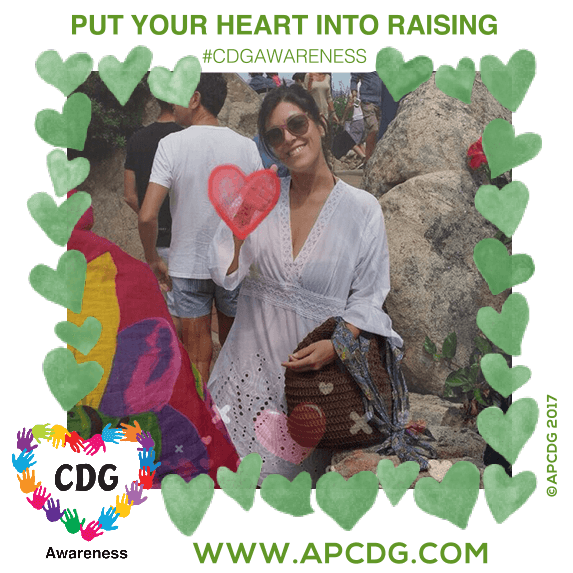 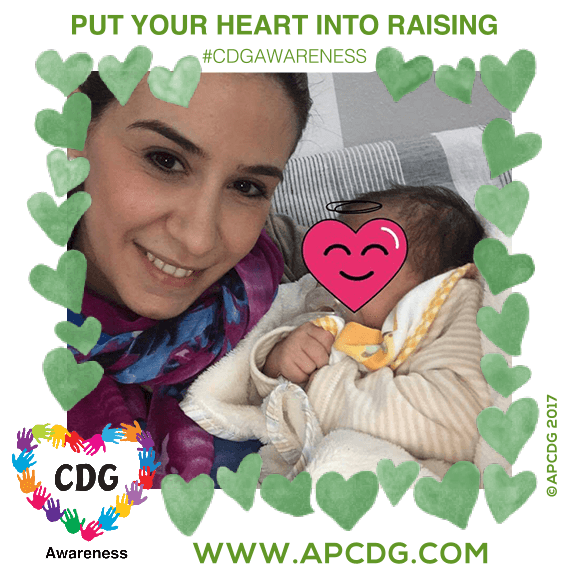 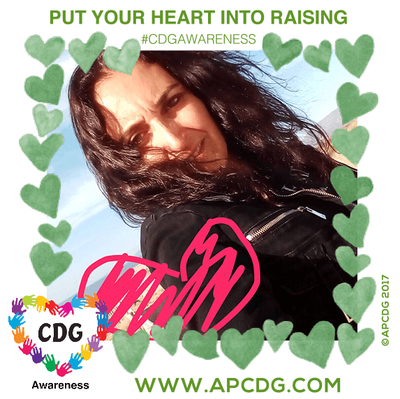 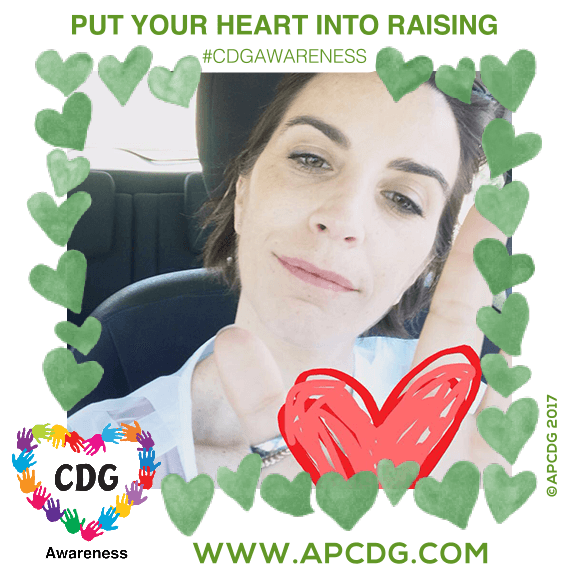 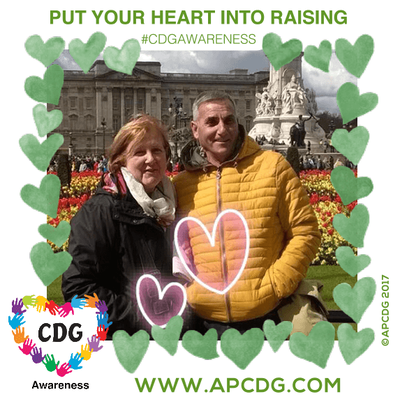 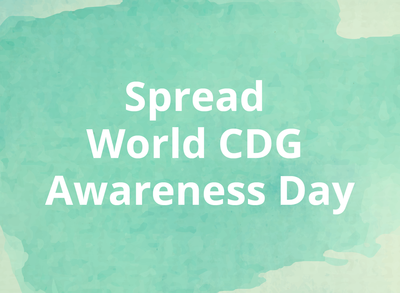 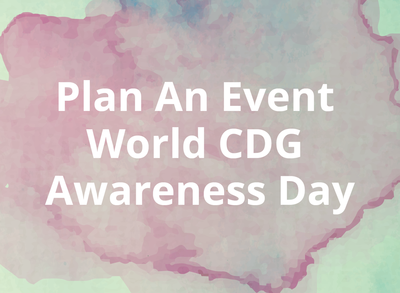 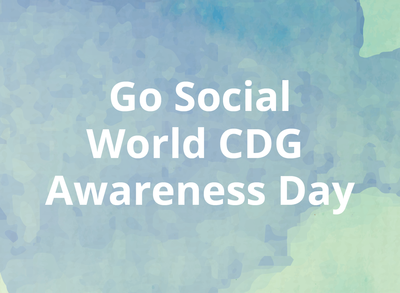 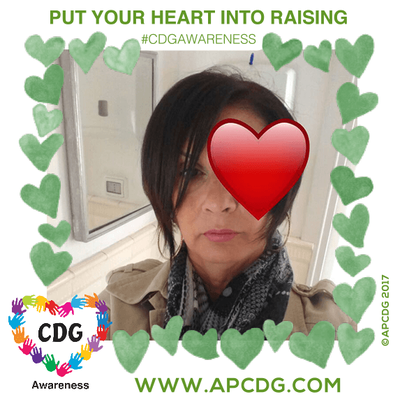 Share your photo with the flier on Facebook HERE, using the hashtag #WorldCDGDay and #CDGAwareness and the proposed tweets or Facebook posts available HERE. 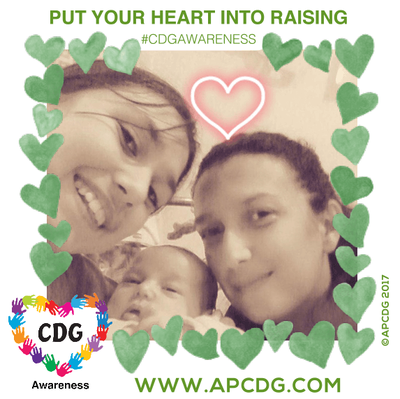 Thank you for cooperating with us. 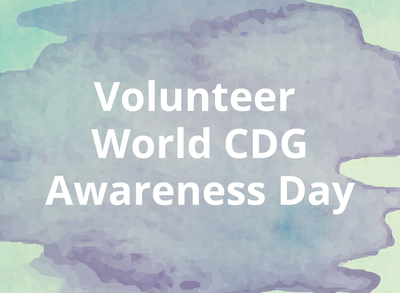 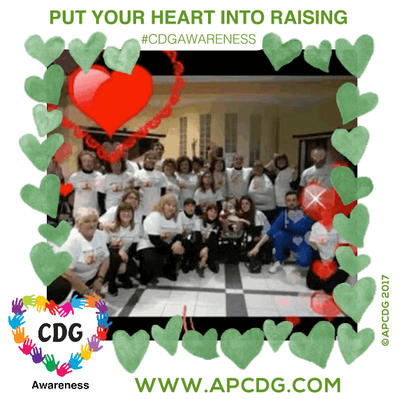 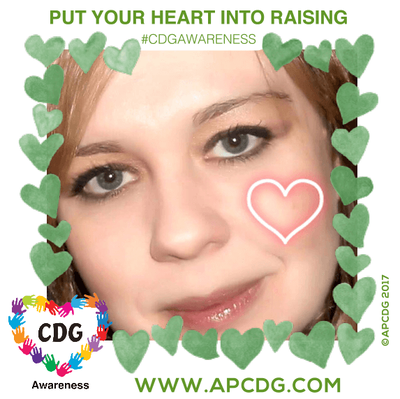 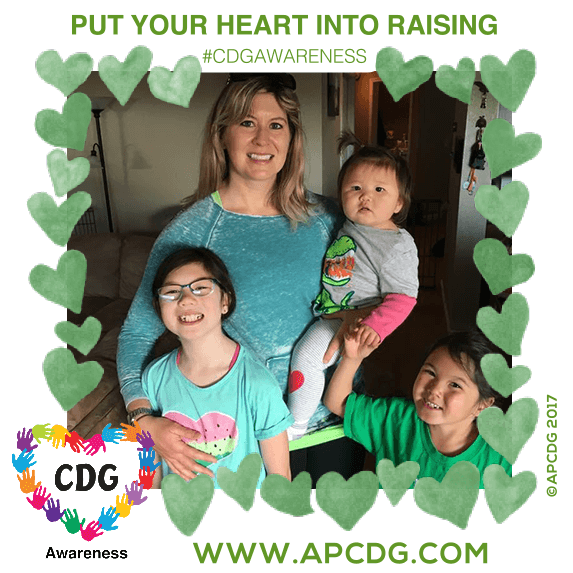 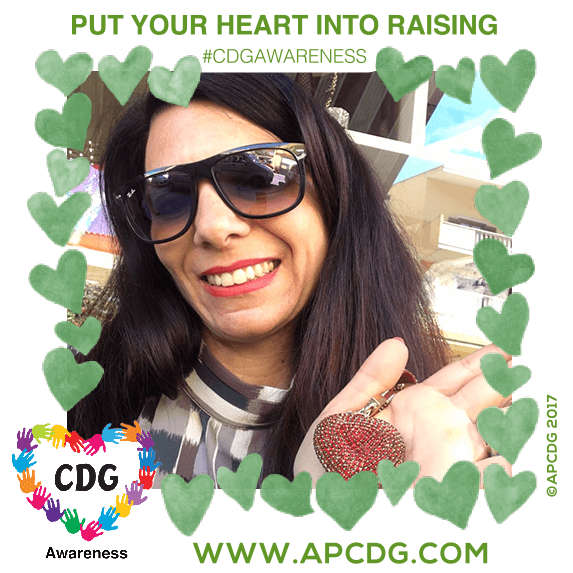 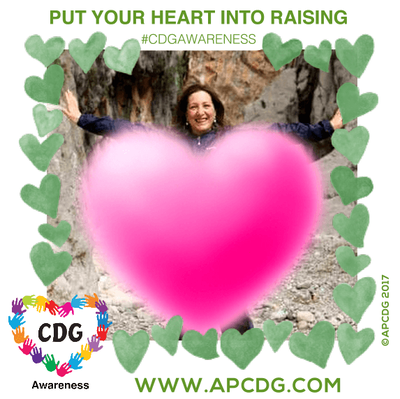 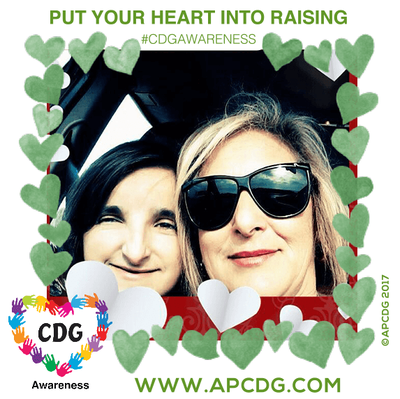 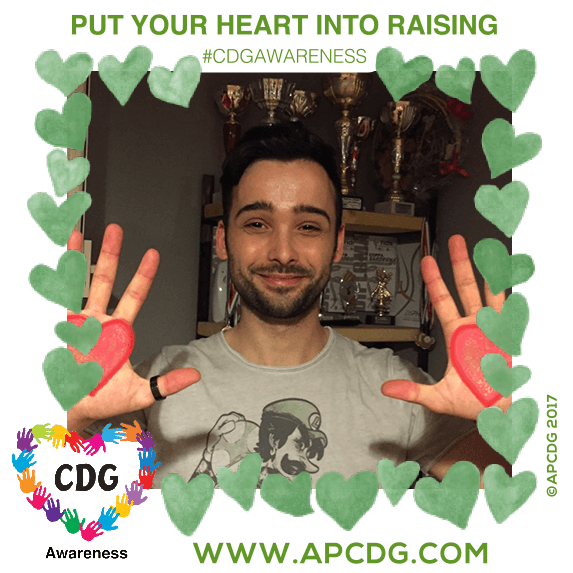 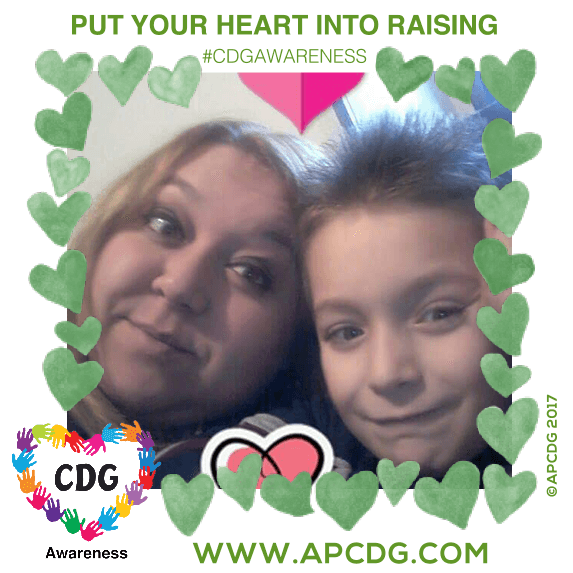 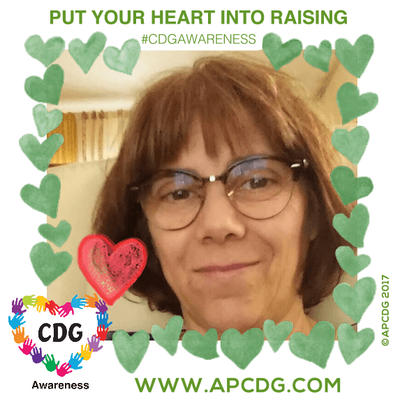 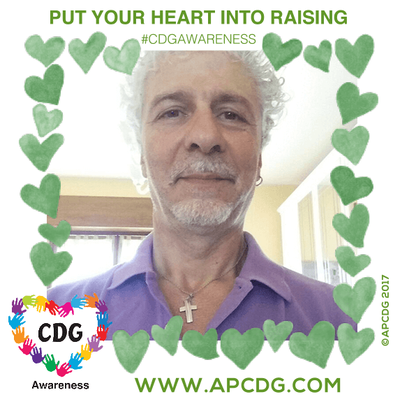 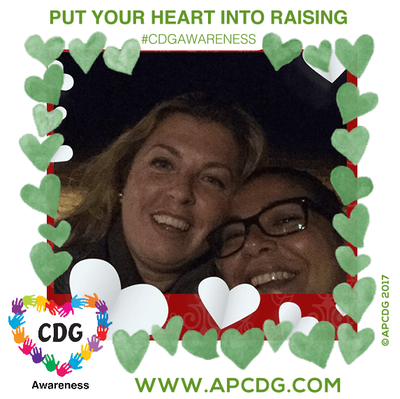 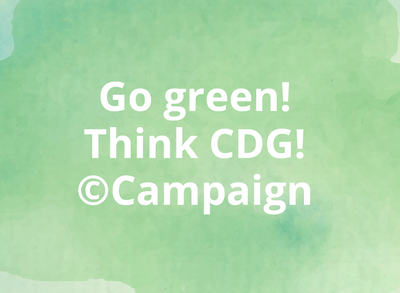 APCDG is runned by volunteers. 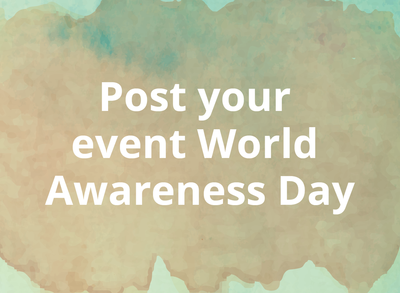 Your photos will be publishing the photos within the next days.